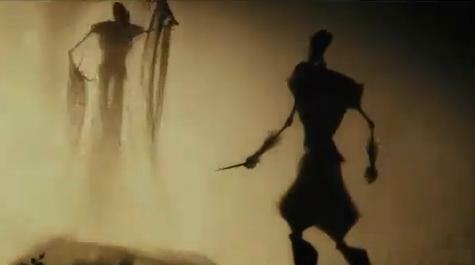 The Tale of the Three Brothers is a fairy tale told to wizard children. Supposedly written by Beedle the Bard, it is published as part of a series of works that collectively are called The Tales of Beedle the Bard. While most wizards view this story as one that teaches children morals (e.g. humility, wisdom, etc. ), some believe that the story refers to the Deathly Hallows, three highly powerful magical artefacts coveted by generations of wizards, and the three Peverell brothers who first obtained them. 'The Tale of the Three Brothers' also has a different variation, referring to the twilight as midnight to make it more suspenseful for the entertainment of children, but in Dumbledore's original copy of The Tales of Beedle the Bard it refers to the journey taking place at twilight.